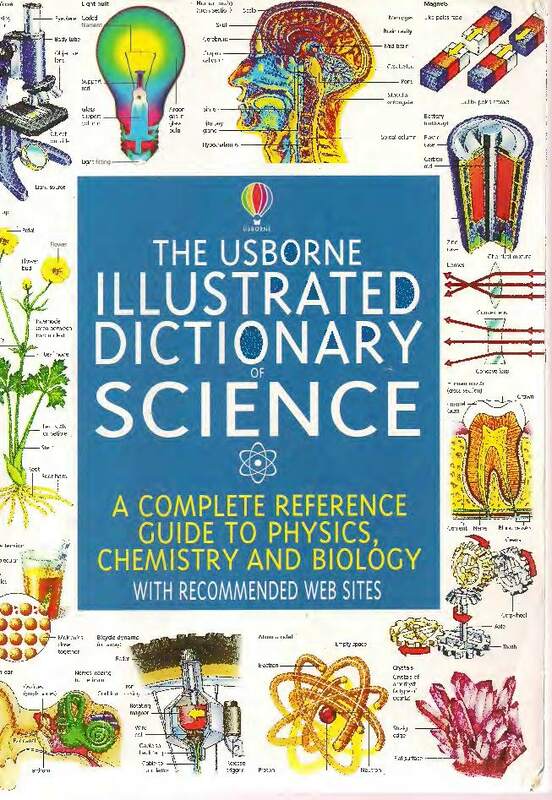 Am using this to refresh my high school Physics and Chemistry (that was over twenty years ago now!). I was worried this book may be a little on the basic side, but so far is proving great, getting me back to a level where I don't mind Googling for more advanced information. The diagrams are really helpful and makes it less of a dry read. P. J. Gullan, Peter Cranston, "The Insects: An Outline of Entomology"